Helen is the CEO of Julius’ Bar. 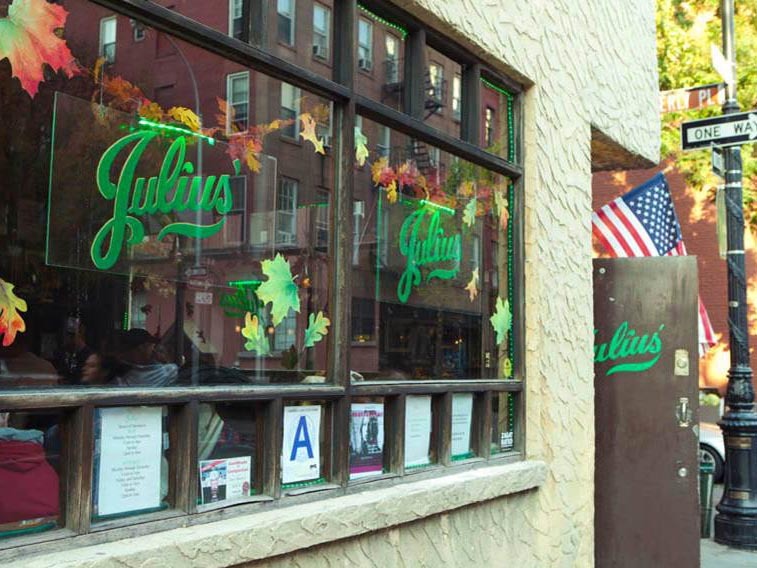 In business since 1864, Julius’ Bar is a piece of history in New York City. As a popular speakeasy during the prohibition era, Julius’ Bar became a popular hangout for gay clientele in the 1950s. 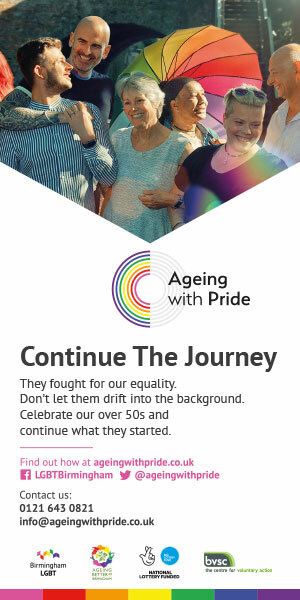 It currently remains the oldest gay bar in the city and the oldest bar in the village. Possessing fourteen years of industry experience, Helen has been the CEO of Julius’ Bar for the past six years. Specializing in client satisfaction, operations, marketing and management, Helen prides her success on unparalleled customer service. In addition to its daily specials, the bar offers a venue for private parties and events as well. A member of the National Association of Professional Women, Helen was recently inducted into the NAPW VIP Woman of The Year Circle. In her free time, she enjoys photography and traveling. Additionally, Helen is charitable towards organizations such as the Aids Walk, St. Jude Children’s Hospital, American Red Cross and Bailey House. She is recognized by Continental Who’s Who among Pinnacle Professionals in the field of Hospitality.